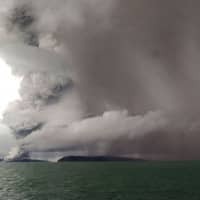 JAKARTA - Radar data from satellites, converted into images, show Indonesia’s Anak Krakatau island volcano is dramatically smaller following a weekend eruption that triggered a deadly tsunami. 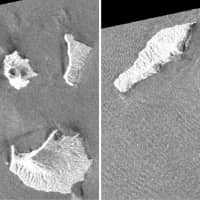 JAXA’s post-eruption image shows concentric waves radiating from the island, which experts say is caused by ongoing eruptions. 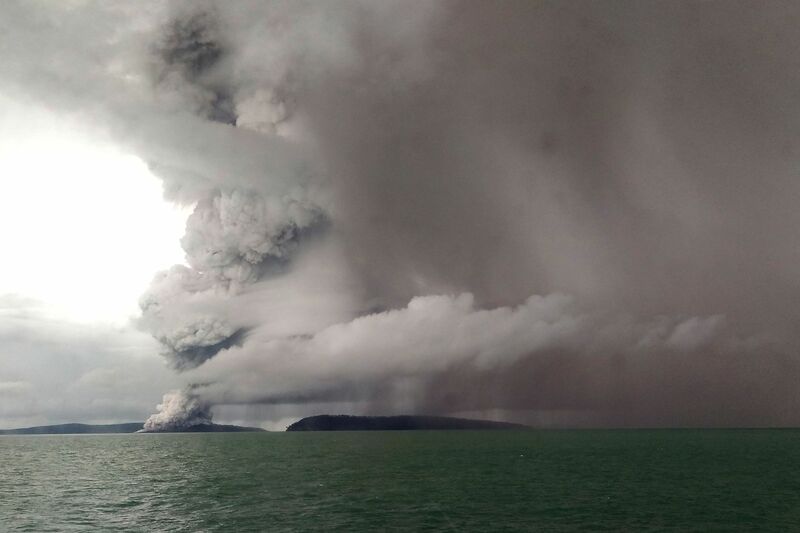 Anak Krakatau, which means child of Krakatoa, is the offspring of the infamous Krakataoa volcano that affected global climate with a massive eruption in 1883.